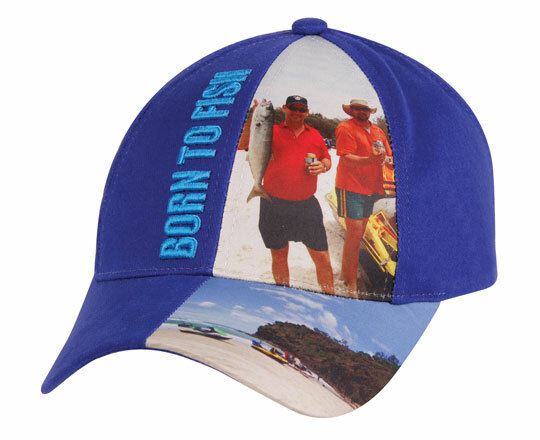 Maximise your Brand Exposure with Custom made Headwear. 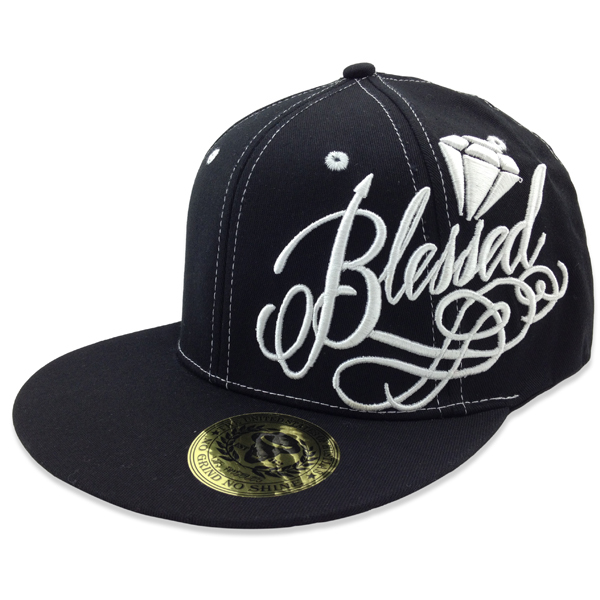 Did you know that Headwear is one of the cheapest ways to Promote your Brand? 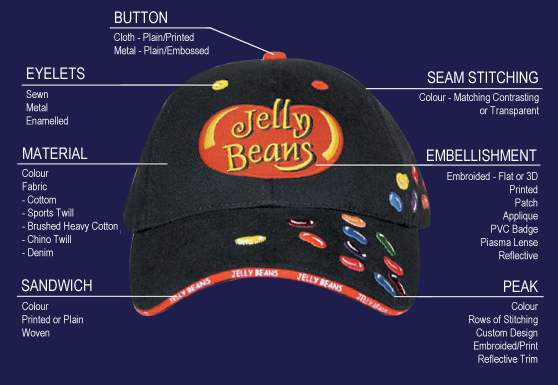 wearing can be fun and rewarding as it becomes a walking billboard for your company! Take a closer look at this 3D Embroidery. 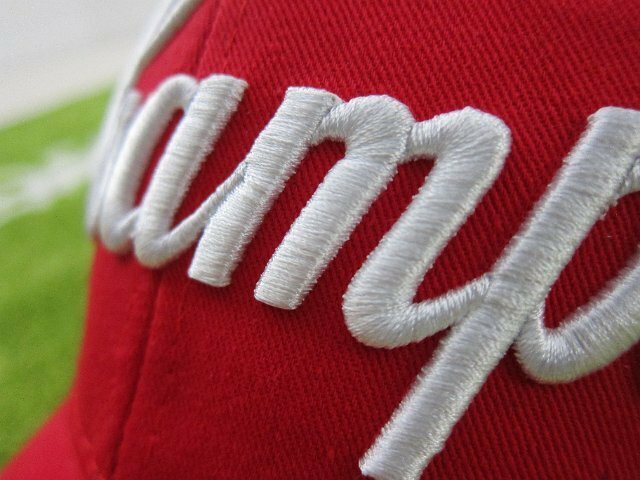 You can literally make your logo pop! options to suit any industry. 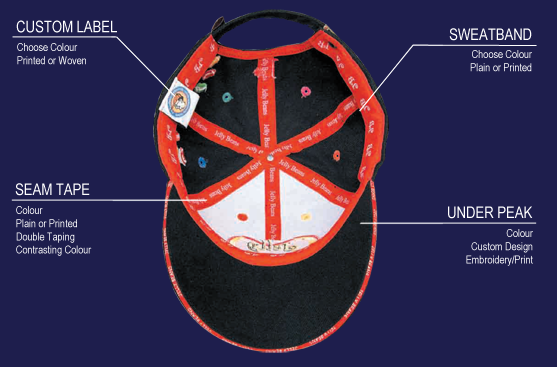 caps online, design your own hat, fitted caps. 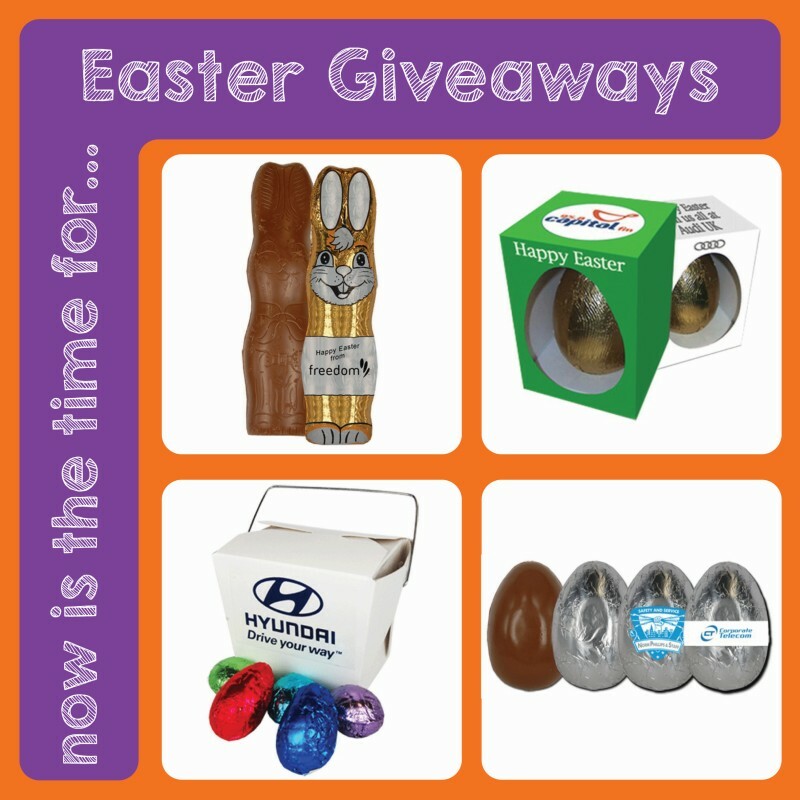 Choose from the many delicious chocolate Easter Egg, Bunny, Gift pack product ideas that are available on the Vivid Promotions website. 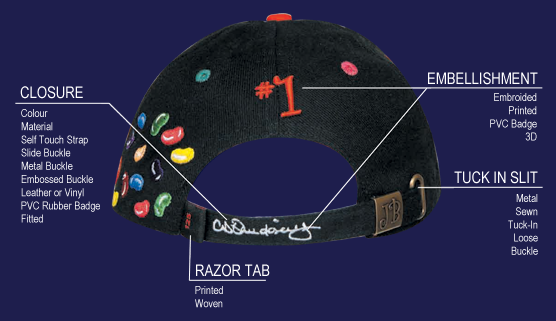 Choose your logo, company name or maybe a custom message to go on the foil wrapping, packaging or swing tag. 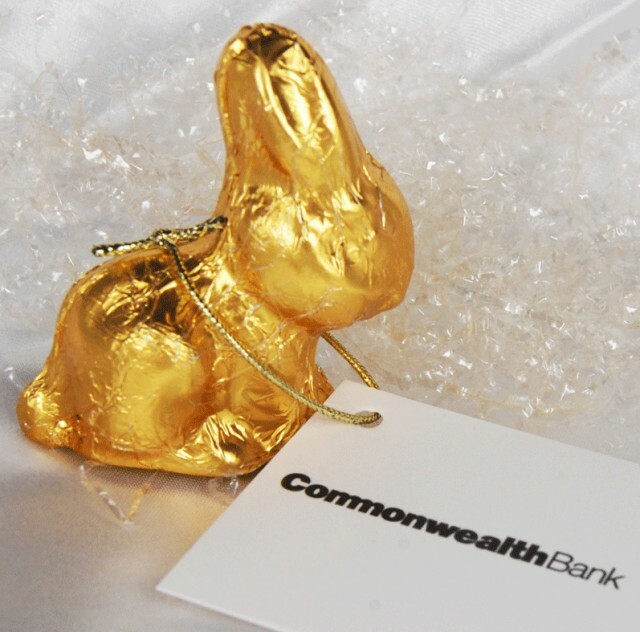 Enjoy the gift of giving this Easter and then wait for karma to do its thing by returning to you, the gift of More Business! Check this out!For any blogger who ever struggled with low subscription rates, th#r;&e8217es a brand-new WordPress plugin proven to increase your sign-up rate by 3x times faster and easier than before – guaranteed! Wanting to get more out of your campaign? Here's our Tips! By planning ahead for your promotions, it can save you some serious dollars! Vivid Promotions is known for our budget prices and we're always looking for new and better ways to save YOU money on your campaigns and events. There are a few different ways to ensure you get the most for your money, so here are some handy tips to keep in mind when ordering your promo gear. Planning a few months ahead on your promotions means we have a little extra time up our sleeves to go offshore! By ordering in bulk offshore, we can use sea or air freight and save you $$$. Some offshore products have a minimum of 100 pcs and others 5000+ pcs. We can also customise the products a whole lot more through our indent service, giving you a unique edge. 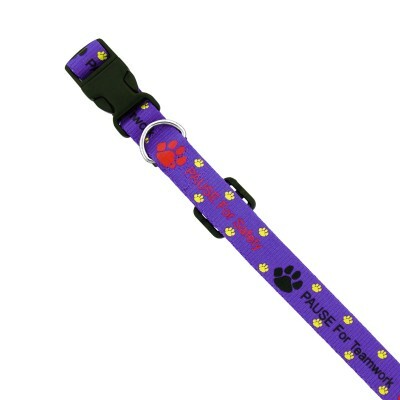 Instead of purchasing unbranded products at the last minute, we recommend giving us 2-3 weeks to work with so that we can add your brand, logo and personal message to your promotional items. 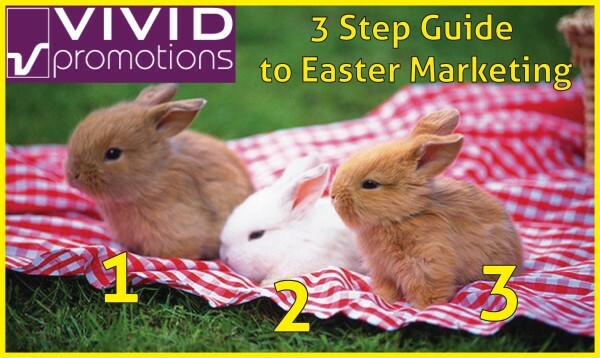 This will boost your brand and ensure your customers remember exactly where they got their pen, cap, coffee mug from! It doesn't cost a whole lot more to add your business logo and the benefits speak for themselves. If you normally order smaller quantities multiple times a year, you might be paying too much! By placing one large order, you will get a cheaper unit price and this will save you potentially hundreds of dollars each year. 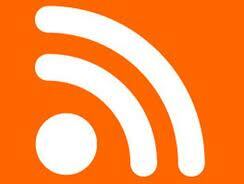 Taking advantage of our weekly sales can also greatly benefit your advertising! Make sure you're subscribed to our newsletters to receive these specials in your inbox every Thursday. 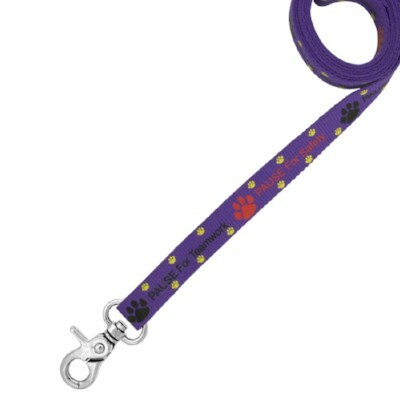 Vivid Promotions' sales include many different products and the prices are cheap!! Cras molestie, metus eget congue dictum, orci nunc tincidunt ante, in vestibulum leo ligula ac lorem. Maecenas in est orci, non eleifend lacus. Class aptent taciti sociosqu ad litora torquent per conubia nostra, per inceptos himenaeos. Aenean eget diam dolor, a congue enim. Morbi at justo vitae nulla molestie solculitidin eu nec risus. Promotional Cow Bells have been our number 1 selling product of 2011! with plenty of orders done and dusted and more in production, this year has definitely left us with herds of Cow's at our doorstep! 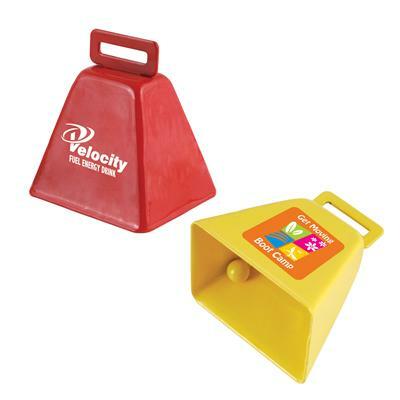 Printed Promotional Cow Bells can be used for a number of events and campaigns such as Fundraisers, Sports Competitions, Office Incentives and more. With such a unique product on the market, there's no doubt why we've been left with ringing ears! 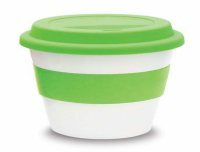 Vivid Promotions is proud to have our beloved 'sippy cups' come in at number 2 on the list for 2011. 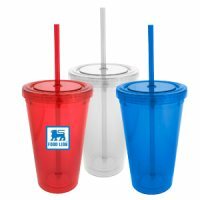 These Plastic Cups with Lids and Straws have been very popular not only amongst clients but also our office staff too! Vivid Promotions' Double Walled insulated acrylic Plastic Cups with Lids come in a range of colours that are suitable for all occasions. Taking your drink around the country side has never been easier! Vivid Promotions' Ceramic Coffee Travel Mugs with Silicone Lids and Middle Bands are more popular than ever! Mix N Matching the lid and band colours has definitely intruiged many clients, so next time you see a friend sipping on what seems to be the coolest Ceramic Travel Cup ever, you know who to call! This year, Vivid Promotions has taken Pull Ring Cans to a whole new level! 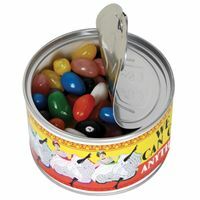 You no longer have to pull open a can of boring ol' Tuna when you can open a Tin Can filled with yummy Jelly Beans. These Pull Ring Cans can also be filled with M&M's, Chocko Beanz and Toffees! Be surprised everytime you open a Can of delicious confectionery - just make sure no one's snuck a Jack in the Box inside!! Let's face it, everyone loves a novelty item- especially Promotional USB People! These funky little characters are sure to lighten the mood in any office and are perfect for all the business men and women out there. 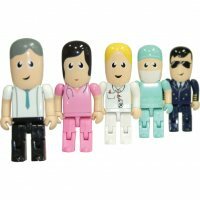 Vivid Promotions' range of USB People include a Construction Worker, Business Professional, Nurse, Pilot, Policeman, Surgeon, Sportsman, Santa and Hostess. How cool is that!? you can now have your very own figurine USB device representing your occupation. My ideal spring break would be to go to Alaska and go Heli Skiing with my dad and my bohrter. We would stay up there for 10 days and ski everyday!I would also like to go to Utah and ski! The skiing there is supposed to be amazing and it would be fun to go on a trip to. I would also like to go to Australia and scuba dive and surf. It would be soo much fun to be in the sun all day and be swimming all day! That is my ideal spring break! OK i am a conservative racbulipien and i dont even believe in global warmin. Mother nature is doing 98% of global warming and we are doing the other 2% so all those freaks that say that we caused global warming are wrong, i believe that we should do things like recycle but dont go to crazy, and they say that were running out of oil, well we still have enough oil for the next 100,000 years. Nice job! I hope I can do as well when I do my first sntichitg. Did you draw what you sewed or use existing patterns? 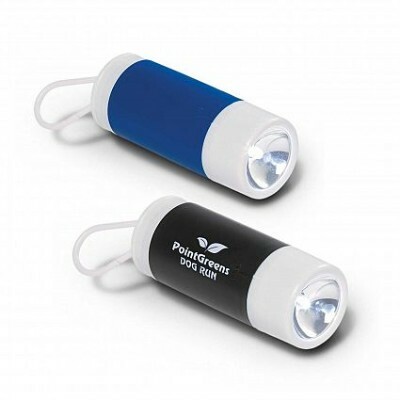 Promotional products are a key part of advertising for any business looking to grow. And when the time comes, Vivid Promotions is here to help. Just a brief look at our expansive range of promotional marketing products and you begin to see different ideas that suit your marketing campaign. We have many promotional product ideas for specific industries, including mining promotional products and finicial industry promotional products, but also our favourite popular promotional products for any office. If you have a business in a specific industry and are trying to find a suitable promotional product, you might find that we have promotional stress ball that fits your industry. Otherwise, please call us on 1300 72 70 92 and our friendly sales staff will be able to help you with your next marketing products. 1.) The students spoke very well.2.) They stand as if they have a porupse and have a important role in the mock trail.3.) Know your roll , play it well and also HAVE FUN!